The French Court of Cassation announced on Friday its decision to request an advisory opinion from the European Court of Human Rights in a case that could have important consequences for couples who are unable to conceive naturally. 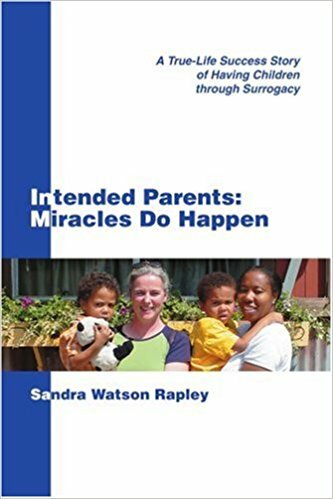 At issue is a dispute involving a French family whose twin girls were born with the assistance of a gestational surrogate in the United States. Because surrogacy is illegal in France and the woman asserting parental rights over the children is not their biological mother, French authorities have refused to accept the American birth certificates bearing the woman’s name.